I’m usually a stickler for figuring out things on my own, but I only have a finite supply of this stuff, and I’m not sure where to get more. 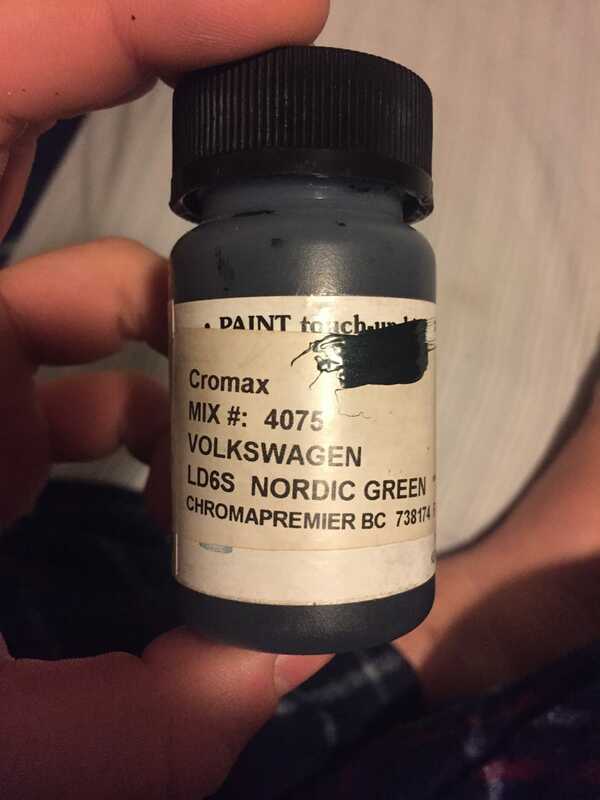 It’s from Cromax, but I couldn’t find this listed on their website, and I used half of the bottle touching up a bunch of very minor things all over the car. But with my airbrush, I figured I’d be able to use this on a model coming in because I’d love for it to match my car. I’m not sure if it’s laquer or enamel based- and it’s not listed anywhere on it. And that’s jsut the start of my problems. What consistency should I be looking for? That kinda stuff. I don’t know how much I’ll need, so I hate to not have enough- and I’d hate to screw up my finish as well. Especially since I don’t know how to strip paint from plastic models (this is my first non-hotwheels project). Literally any expirence is welcome, such as techniques and general upkeep tips etc etc.